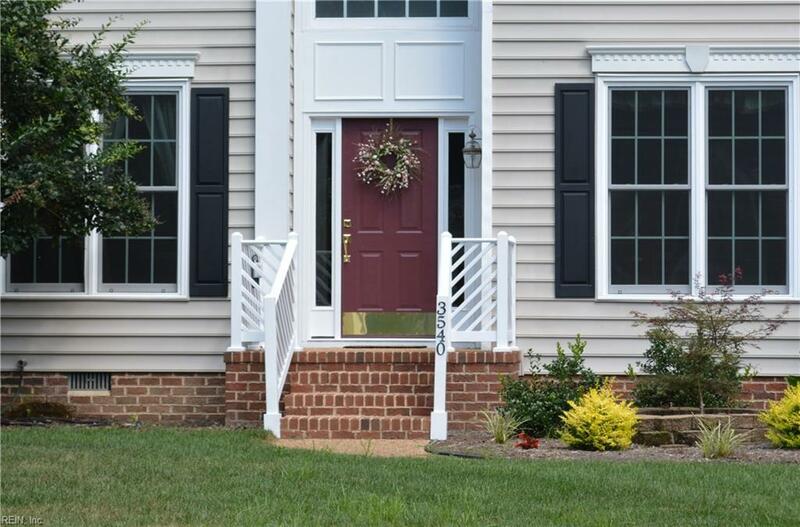 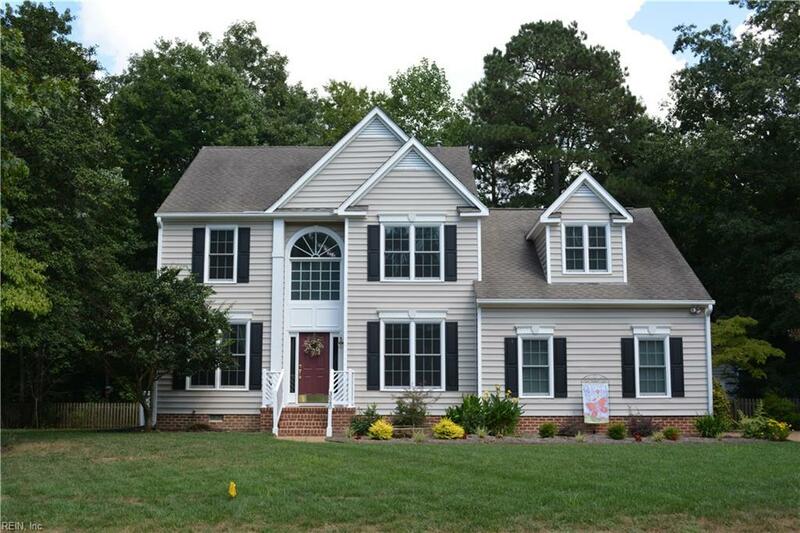 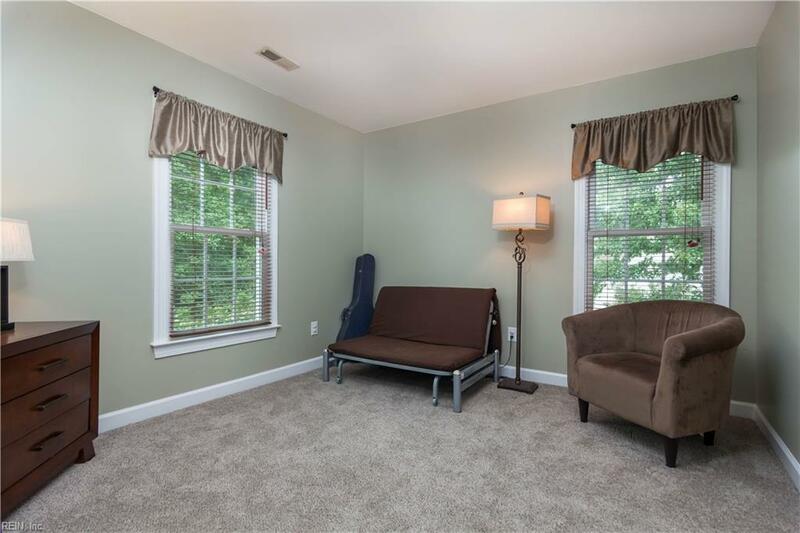 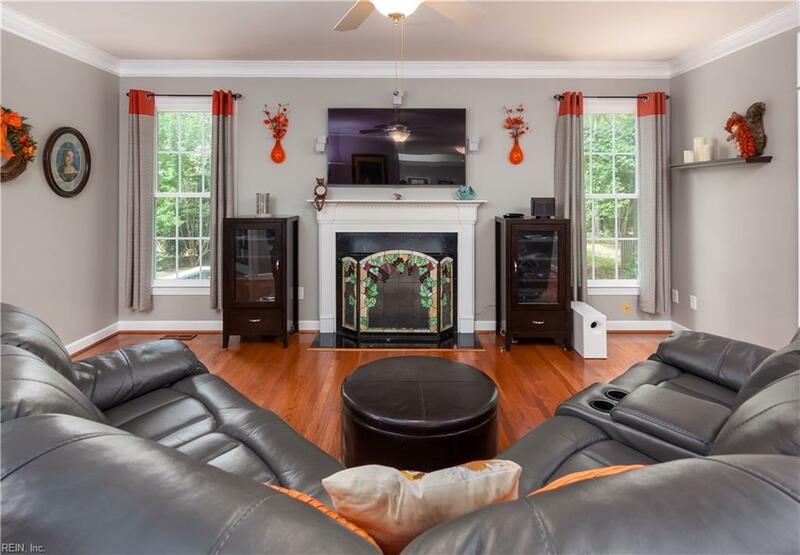 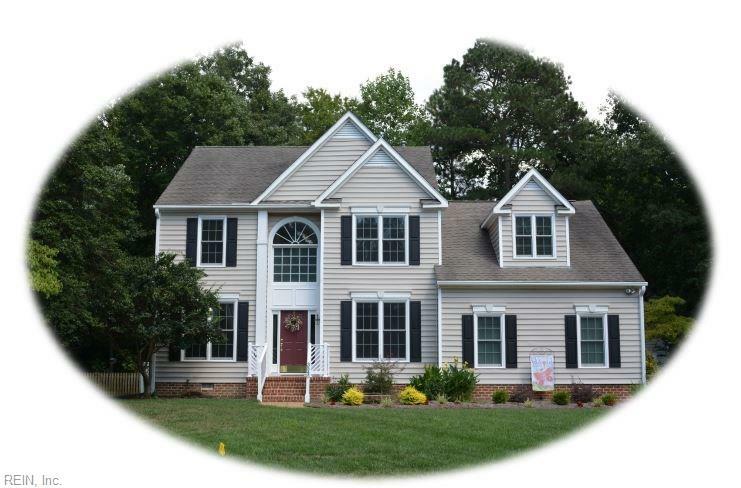 Move-in ready home in popular Greensprings Plantation. 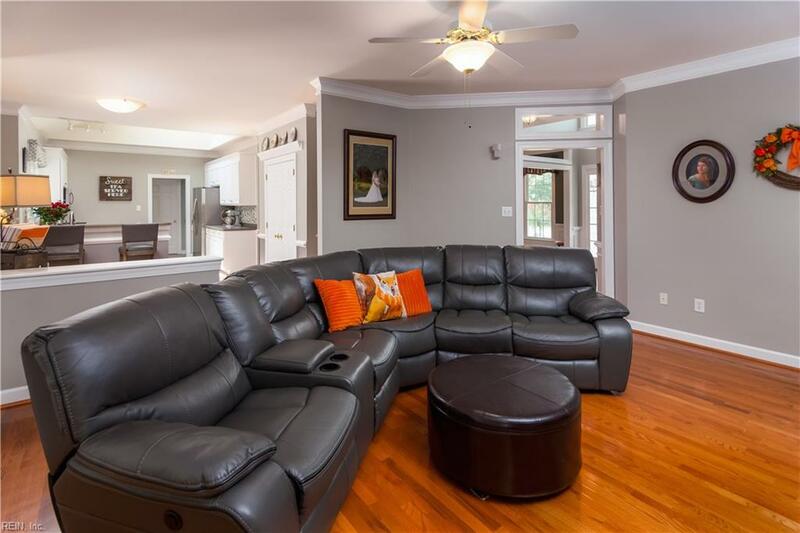 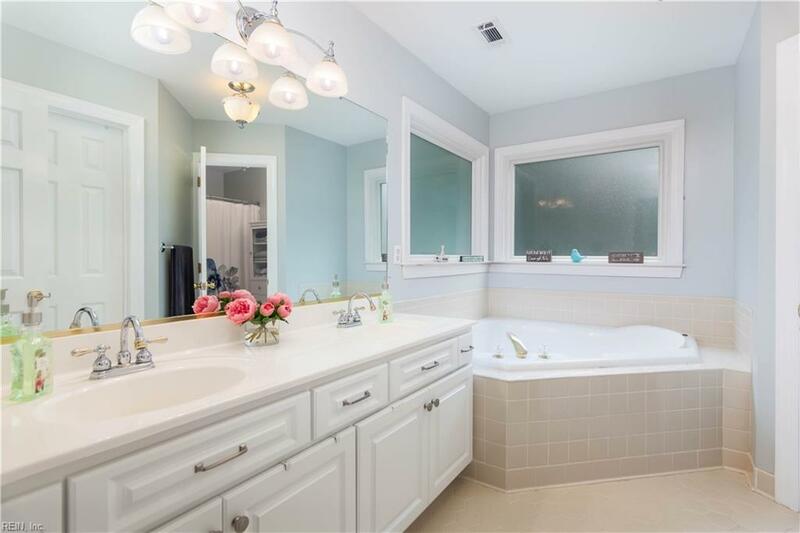 Featuring over 3000 sqft this home offers formal areas and casual living. 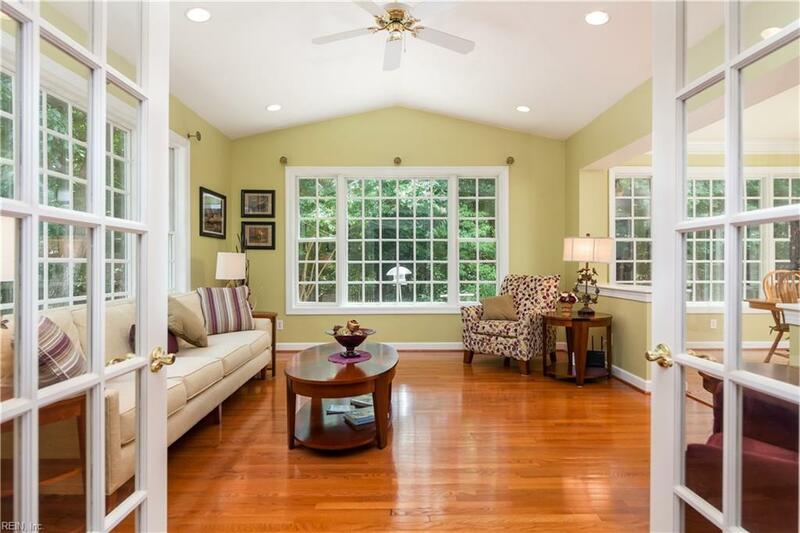 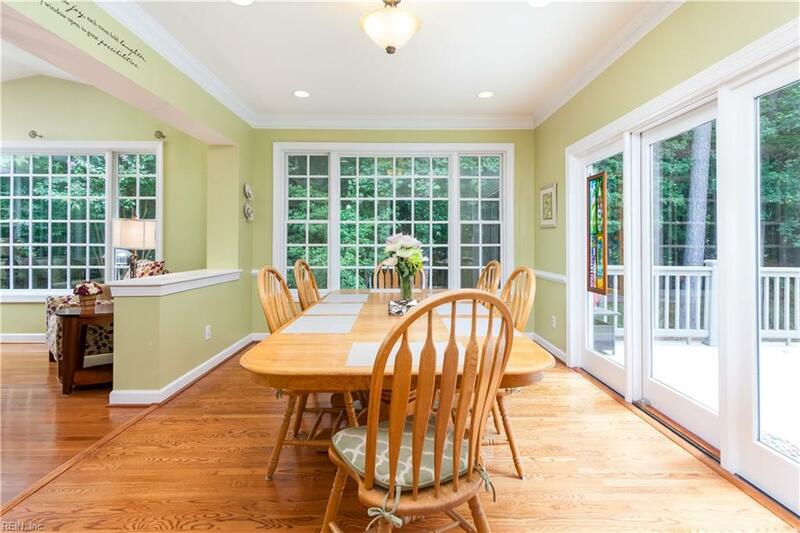 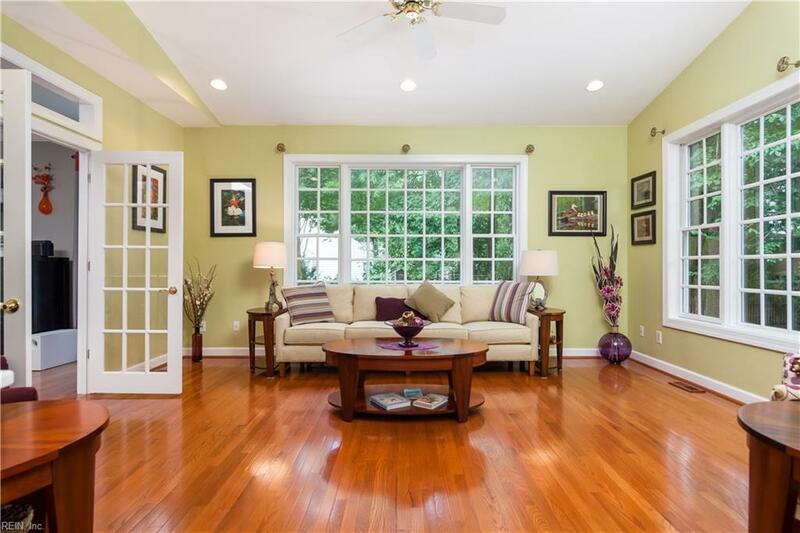 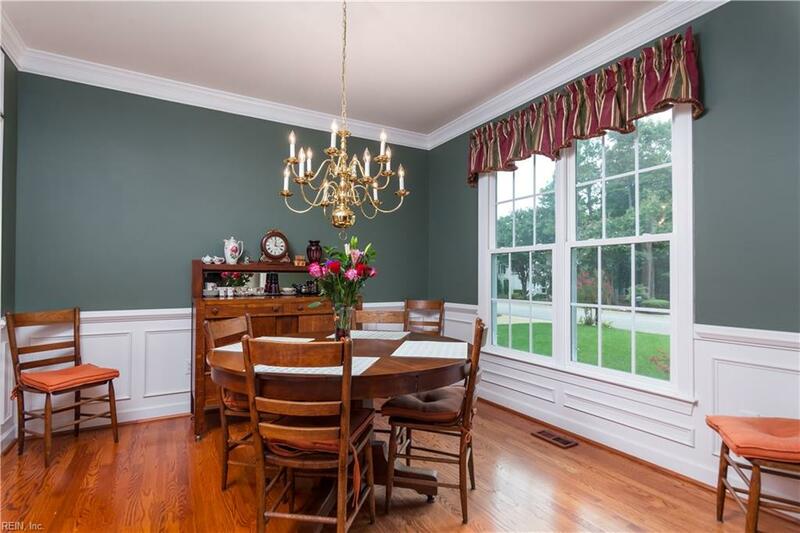 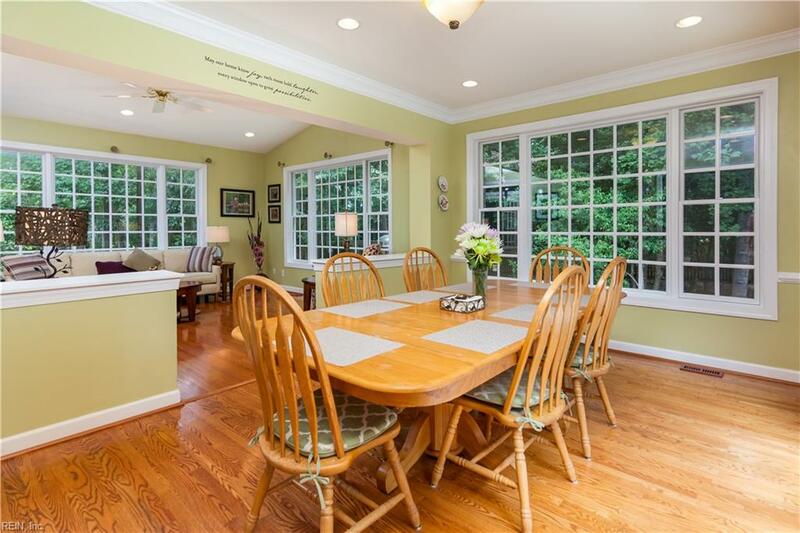 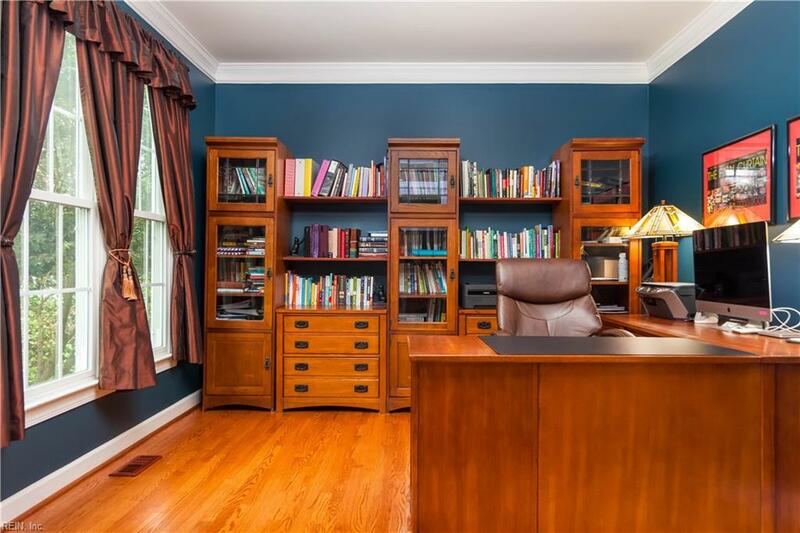 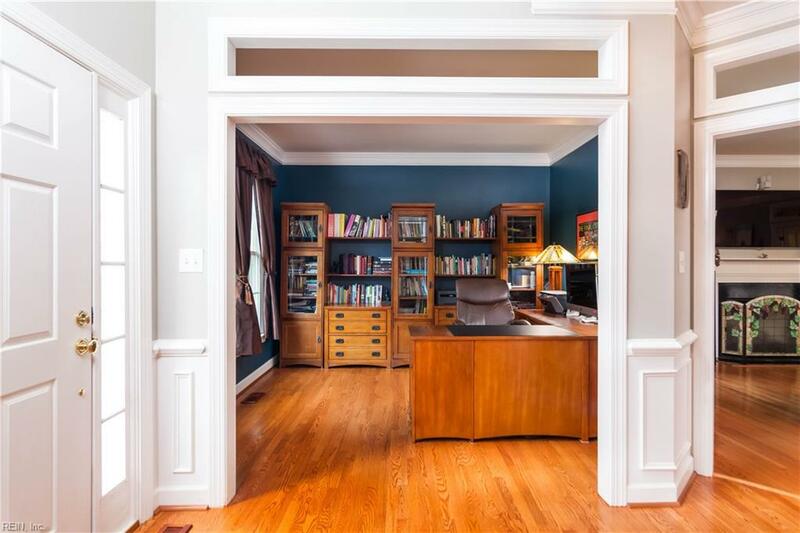 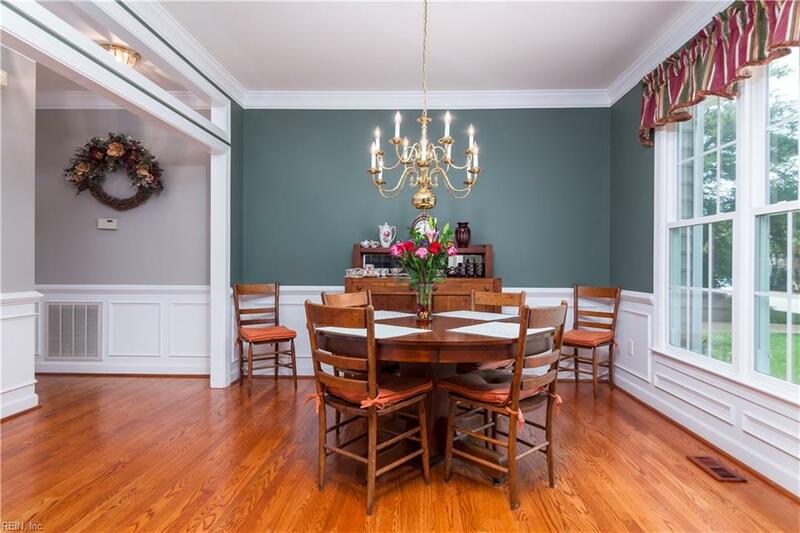 Beautiful wood floors in the study, dining room, family room, sunroom and breakfast area. 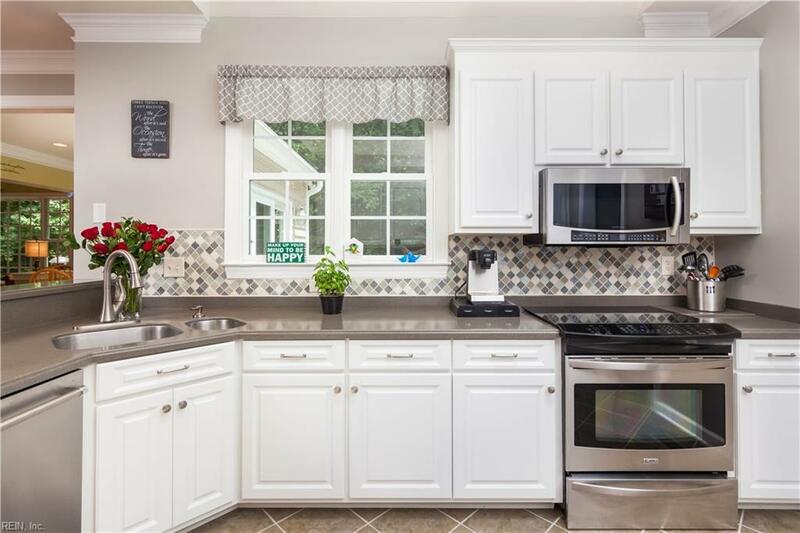 Enjoy easy to care for tile in the kitchen and laundry room. 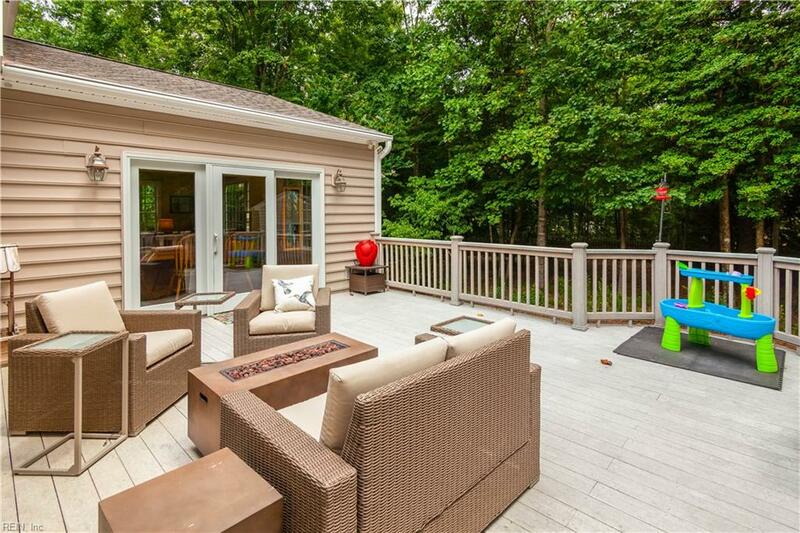 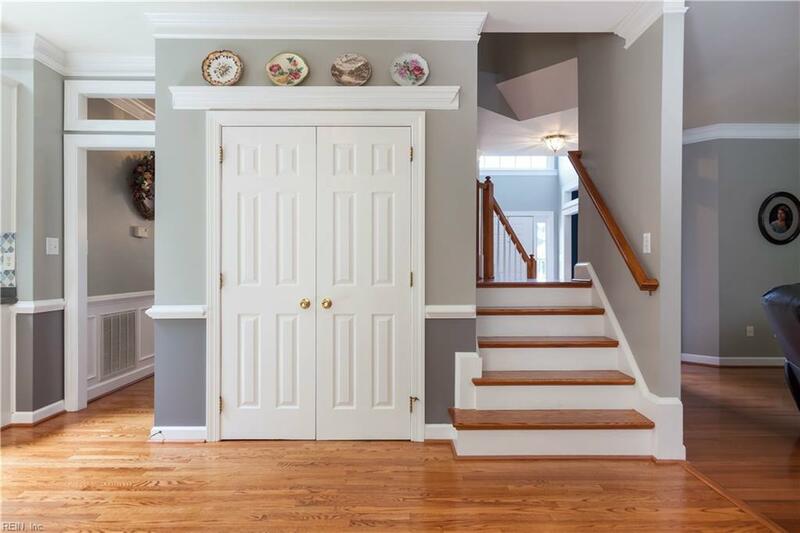 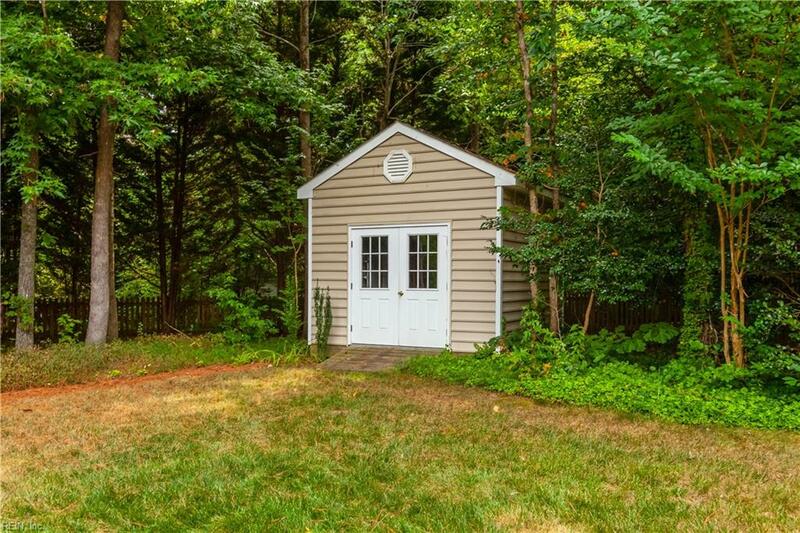 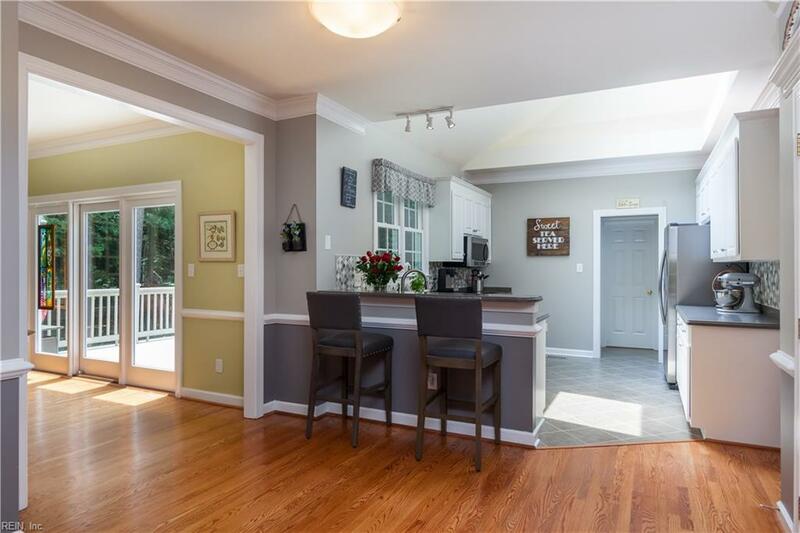 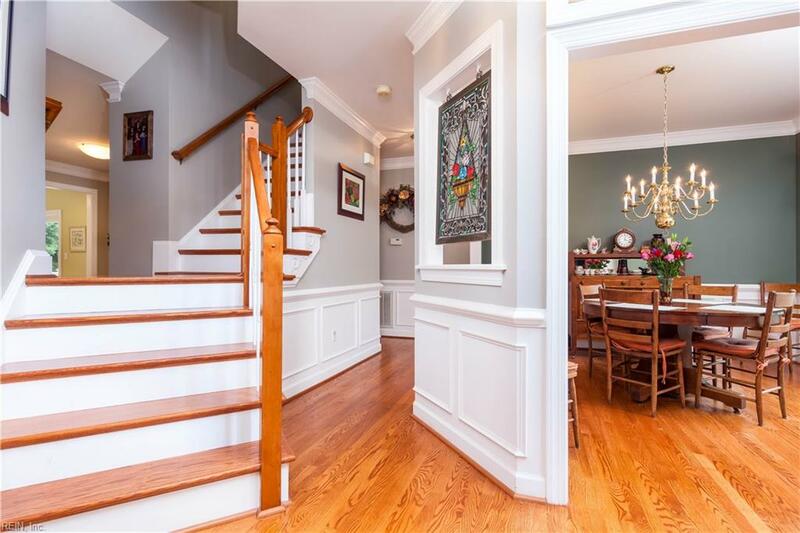 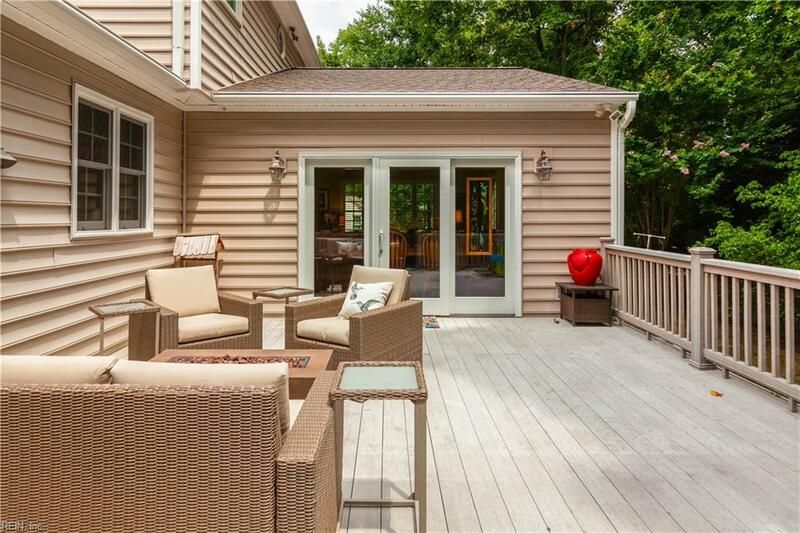 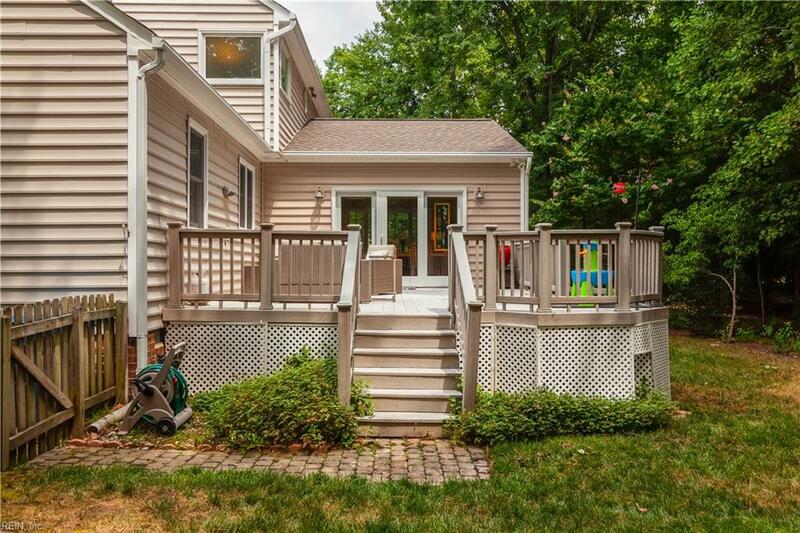 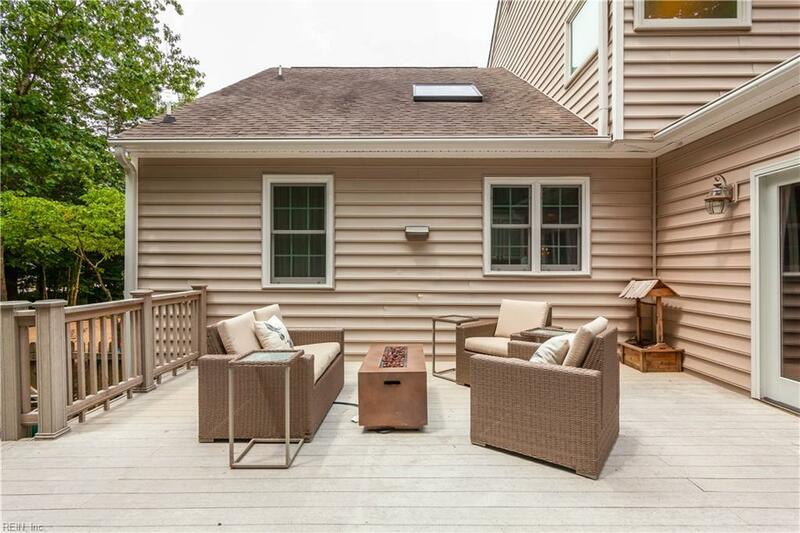 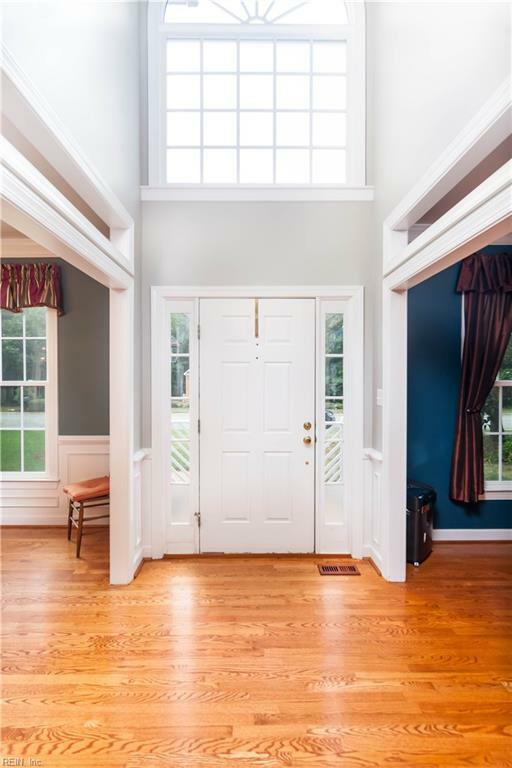 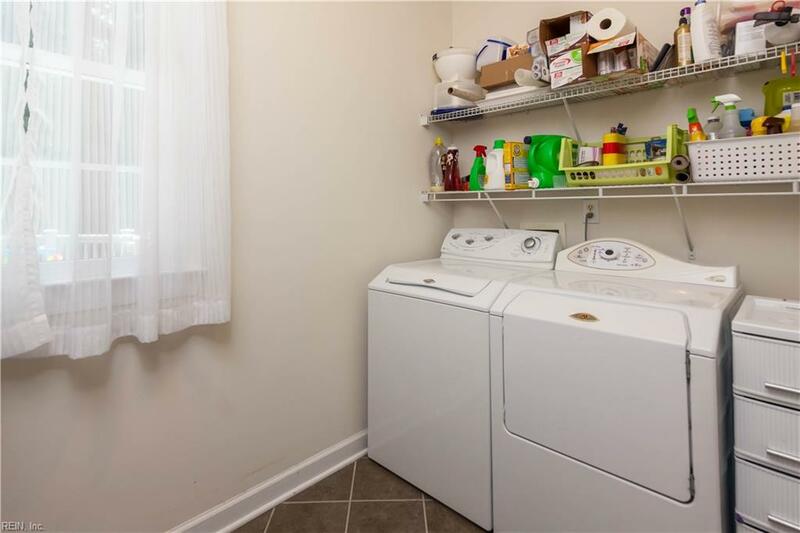 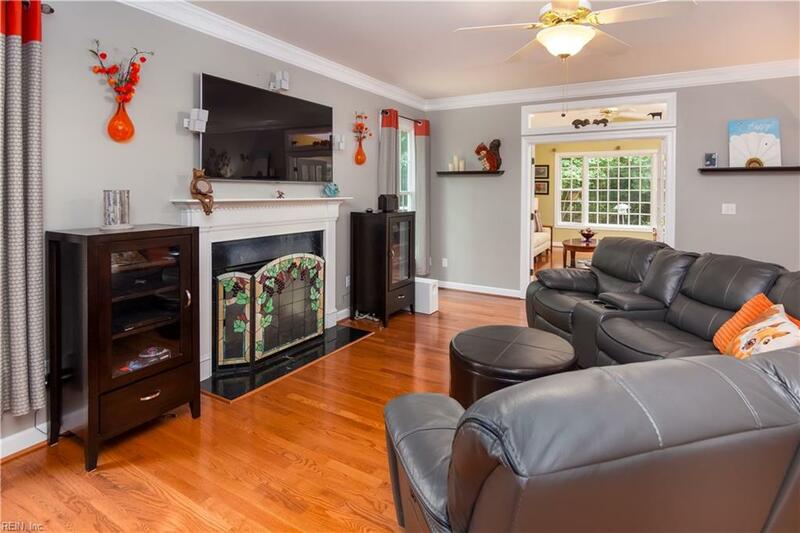 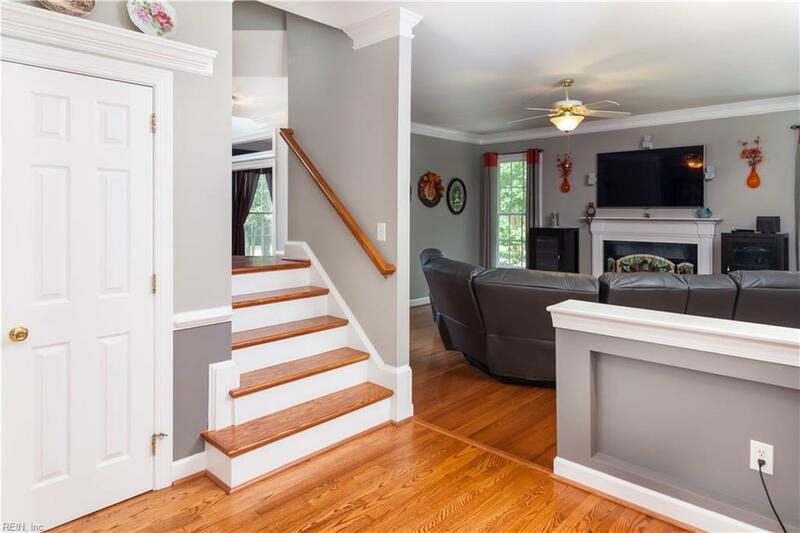 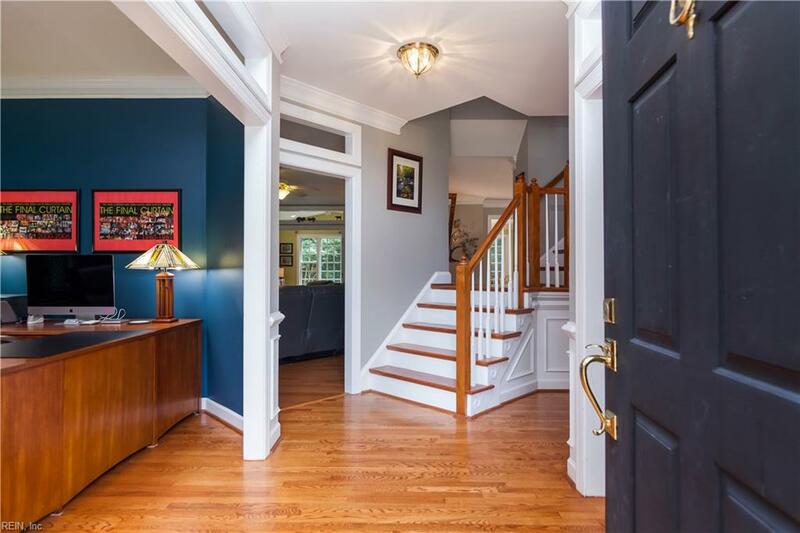 Entertaining will be a breeze in this open floor plan with easy access to the deck overlooking the fenced backyard. 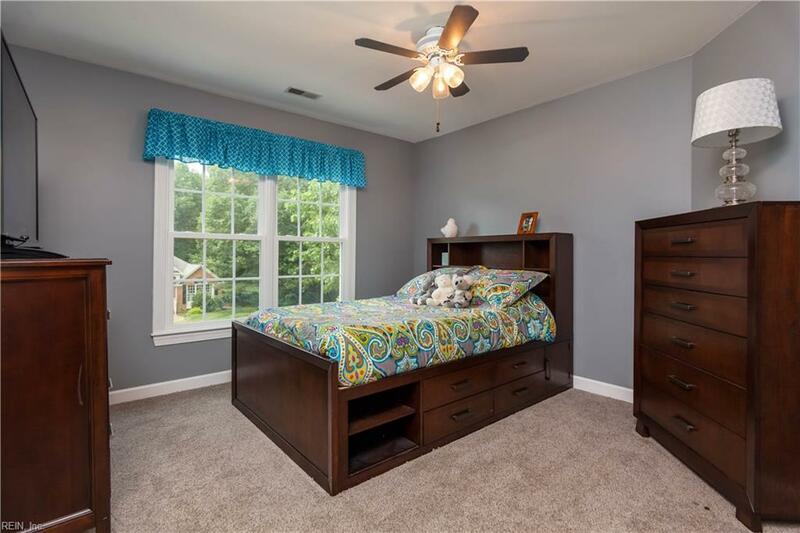 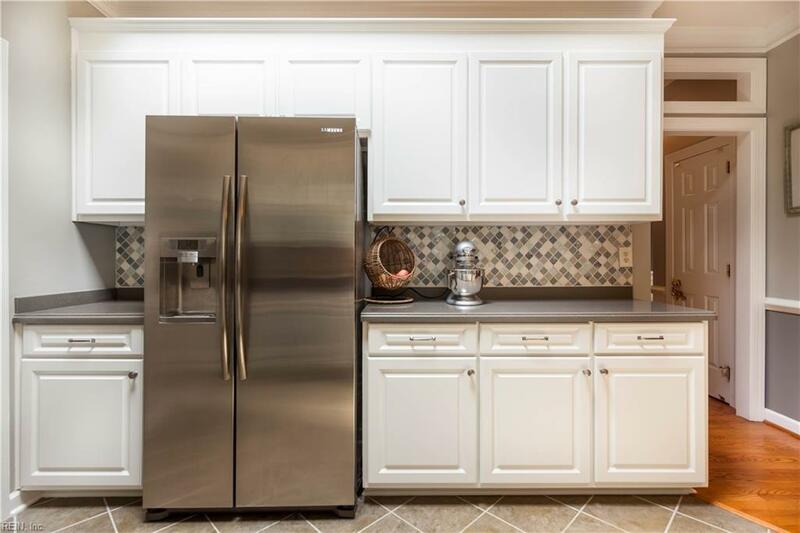 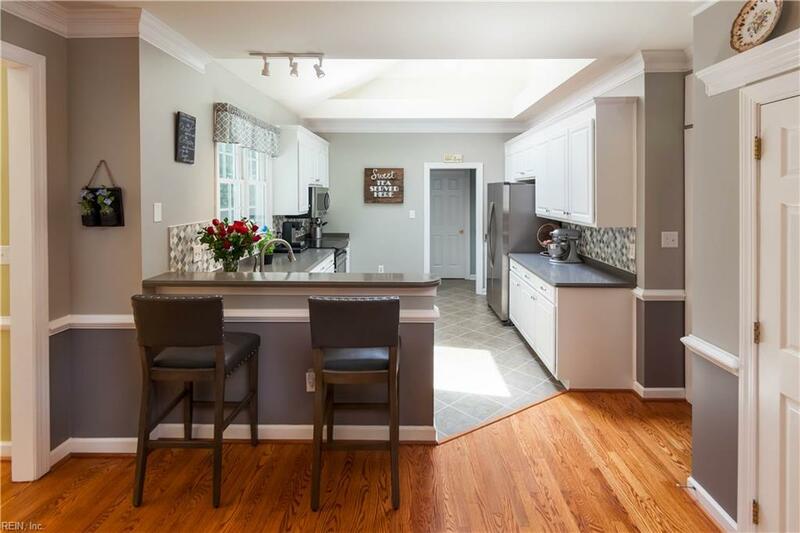 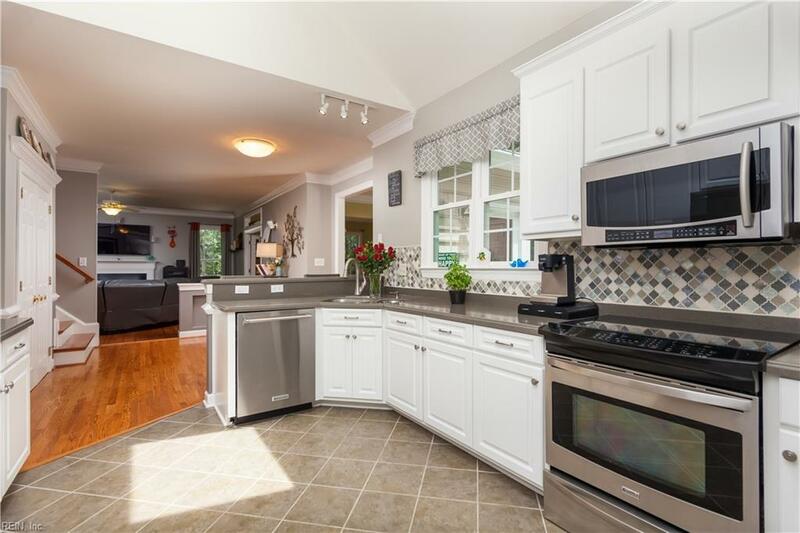 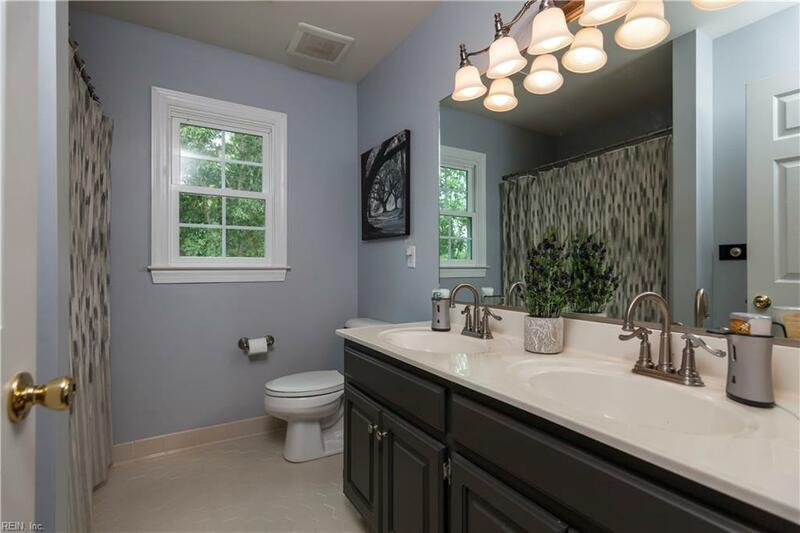 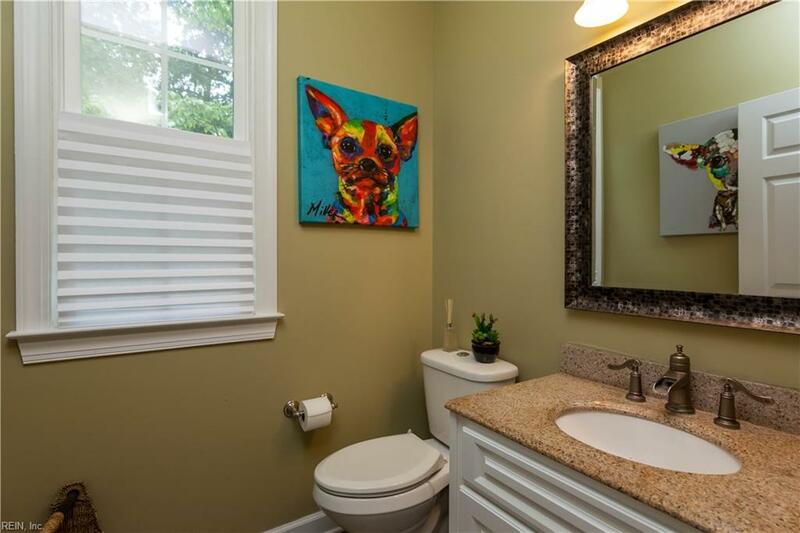 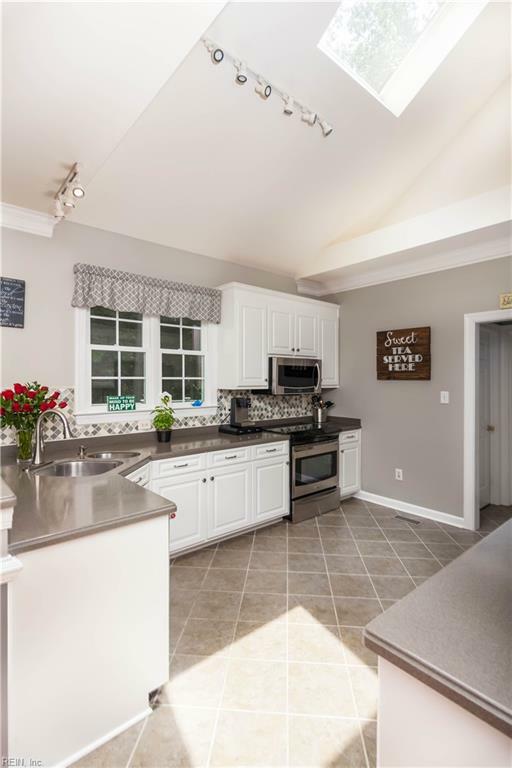 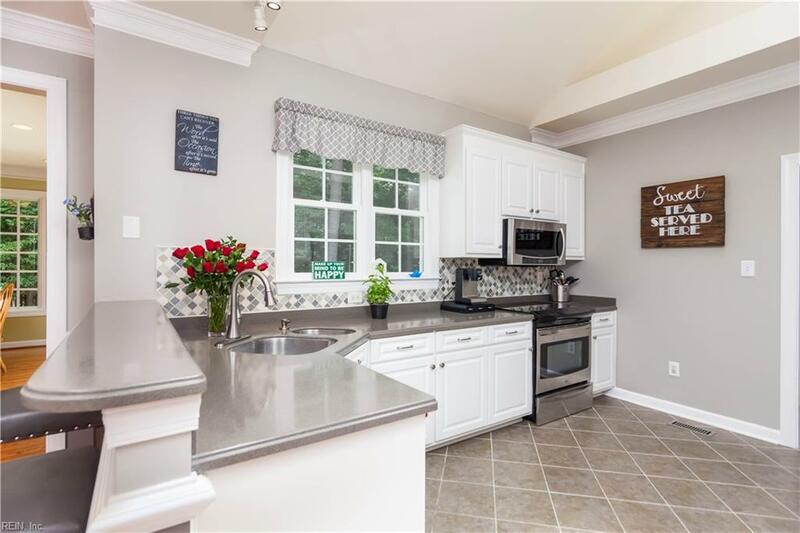 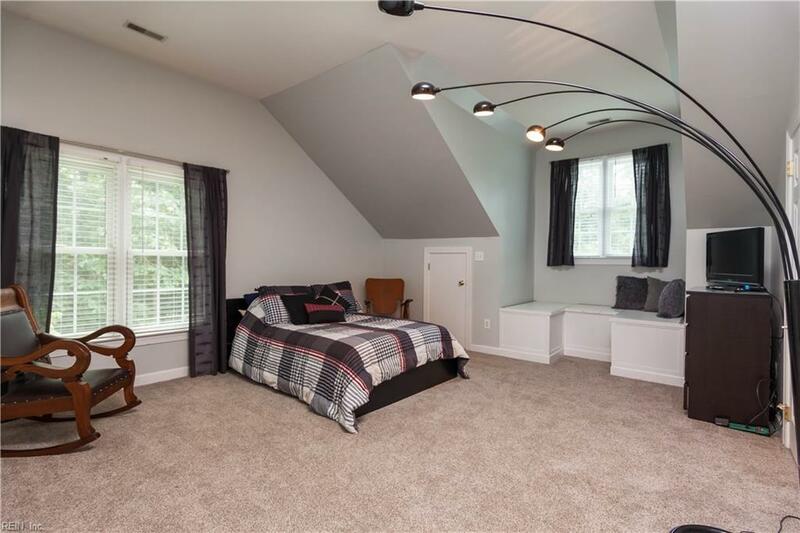 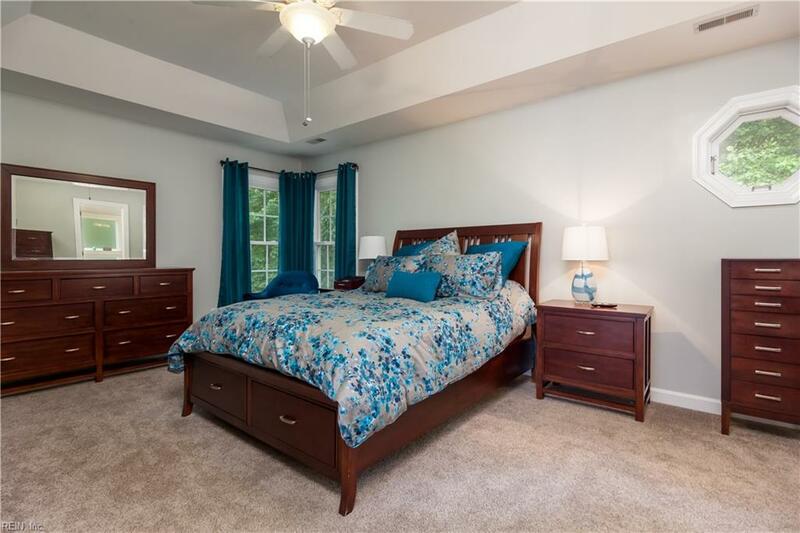 This home offers 9' ceilings plus vaulted ceilings, tray ceiling in the master bedroom, stainless appliances, custom shed, skylight and tiled backsplash in the kitchen, granite in the powder room and much more. 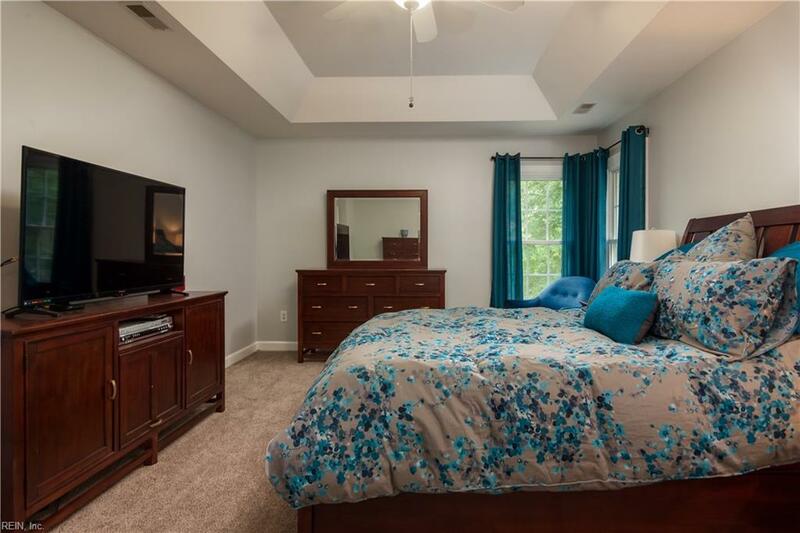 Great amenities in the neighborhood include a pool, tennis courts, walking trails, playground and clubhouse.